Have your gift DOUBLED to help more people experience Life! The end of the year is fast approaching, and we need your help to to meet a critical $850,000 year-end goal. 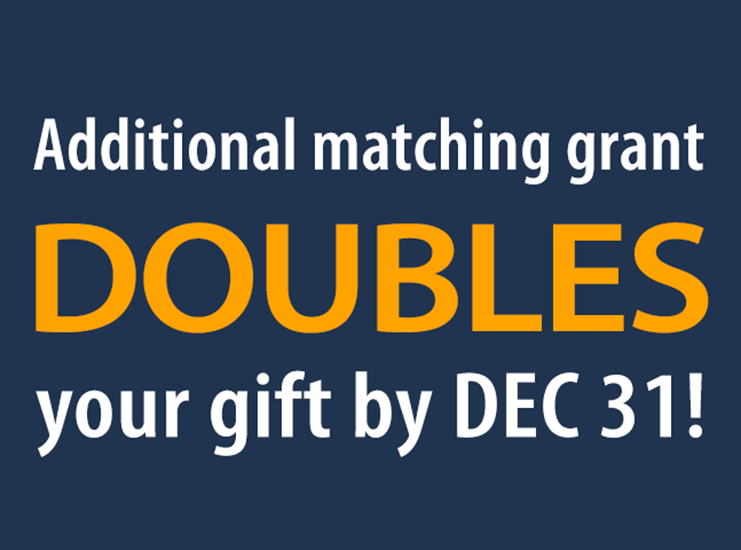 But there’s great news—a group of generous donors has offered an additional $16,000 Matching Grant that will double any gift you give by December 31! Your gift today will go twice as far to help expand our ministry together in 2019, impacting even more people for Christ and helping them experience Life in Him! But time is running out, so please give today! 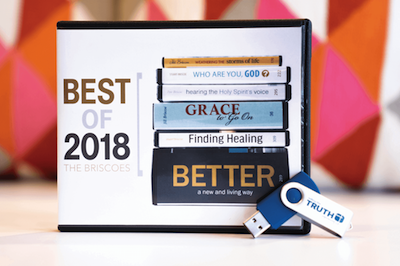 As thanks for your support today, we’ll send you Best of 2018 that features the six most-requested messages from this year to help you know God better and His purpose for your life. Yes, I would like to receive The Best of 2018. No need to send me this resource!